My foot is finally feeling better. The swelling from my bee sting adventure the other day went down after about 24 hours but the sole of my foot was still somewhat tender to walk on. And for some reason, my calf keeps trying to stiffen up into a tight knot. Who knows why–maybe because I had been walking strange for a few hours after the initial incident trying to favor the stung foot. My favorite event of the weekend was my chance to work on micro expression recognition. I had a tough conversation with one of my good friends. There were a couple of micro expressions that popped up during the conversation that helped me understand what he was actually feeling–which was great because I was then able to move the conversation back to a less confrontational tone. It was one of those conversations that you dread, but in the end have to happen for the friendship to continue to grow. Kind of like digging out some rot in a tree branch or a wound–it hurts to get it out but after it is out the entire organism heals much better. Tough stuff. Saturday I woke up and felt great enough that I decided it was finally time to build the chicken run. I have been avoiding it for the last four months, but the time had finally come–further avoidance would only bring down the wrath of the chickens. I built the coop last year. At first, it was plenty big for my hens. Every day or two, I would let them out to run the yard. This was great for them, and for me. 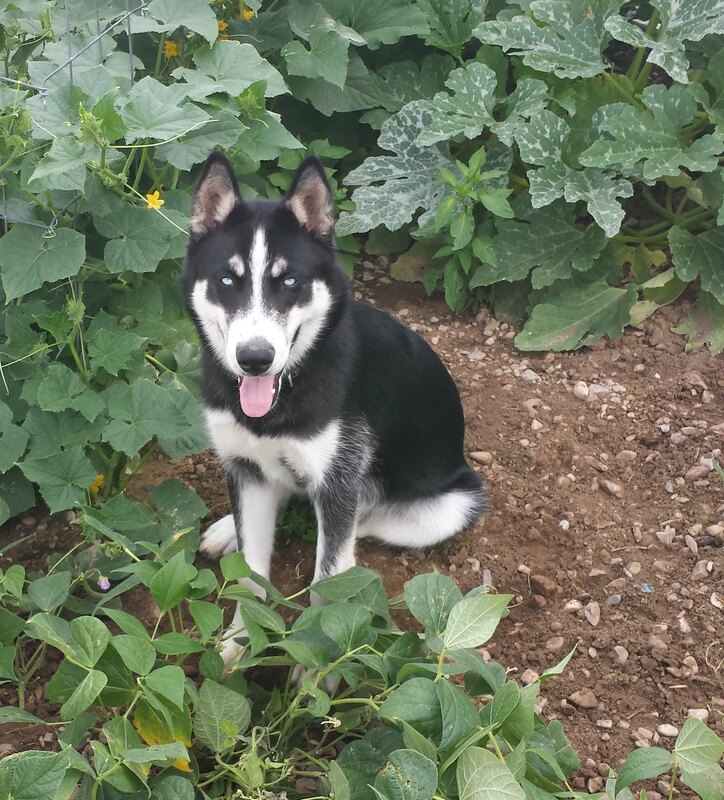 But once we got Kaladin, our Siberian Husky, we couldn’t very well let the hens out to run the yard. The hens are angry–their space is limited and they want to get out and scratch. So I decided to build a fenced in spot adjacent to the coop for the chickens to get out and run, scratch and generally have some fun each day. The fence would keep them away from Kaladin (yes, the name of our Siberian Husky comes from Brandon Sanderson’s fabulous book “The Way of Kings”–if you haven’t read it, you should. It was either Kaladin or D’Artagnan. Kaladin won, although I kind of wanted Dog’tagnan. My idea won the least amount of votes.) So I submitted a budget for the fence project to my wife; which was approved with a considerable amount of joy that the project was being attended to. Then I ran down to the local hardware store and purchased four 3×3 by 8 foot posts and four 80# bags of quikrete. Went home and laid out the four post holes and began to dig the holes. About halfway through I set my tape measure on the ground for a moment. When I reached back for it, Kaladin had taken a runner with the tape in his mouth. Seriously, I think I have about 10 tape measures and never can find any of them. I finally track one down for the project at hand and now the dog is in on the tape measure stealing conspiracy. I chased him around for about five minutes. If you didn’t know it, Siberian Huskies are really fast. And I’m not. I finally caught up to him and body tackled him. He may be faster, but I’m bigger. After a few minutes of wrestling I finally established my dominance and the natural hierarchy was restored. I walked away with my tape and my tattered pride and Kaladin had several laughs behind my back about my general lack of speed. I finished the post setting project after about four hours. Hey you–no laughing about my speed–most of the time was spent at the hardware store. This week I plan on putting up the chicken wire. I’ll get back to you with some pictures.